Toronto street photographer Soteeoh is one of our two featured in-store Gallery photographers for the Scotiabank CONTACT Photography Festival during the month of May. What do you get when you team an adventurous street photographer with a popular graffiti artist? A combination of images that are totally unique but more importantly, that challenges viewers to question the visual chaos that is the modern urban scene. 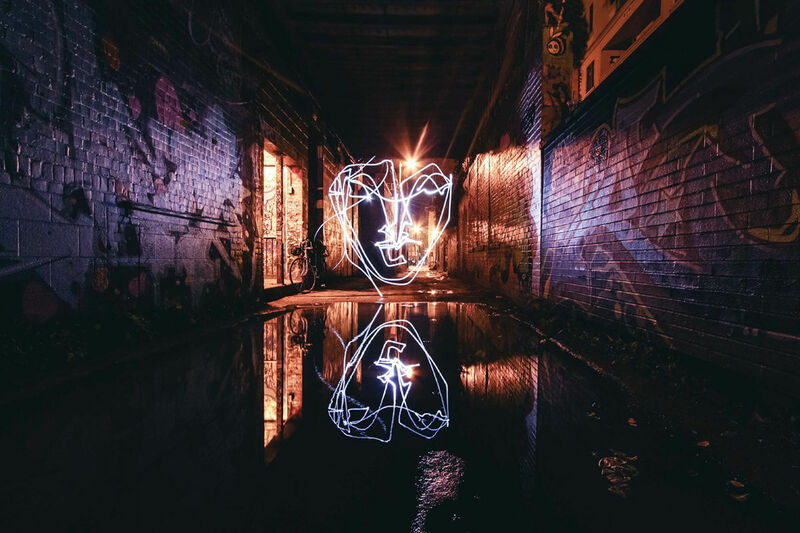 This collaborative effort between graffiti artist Anser and street photographer Soteeoh integrates light from a flashlight with long exposure photography. The Soteeoh & Anser Vistek Mississauga in-store CONTACT Festival Gallery, “Luminous” is part of Vistek’s ongoing support of and commitment to the Scotiabank CONTACT Photography Festival. 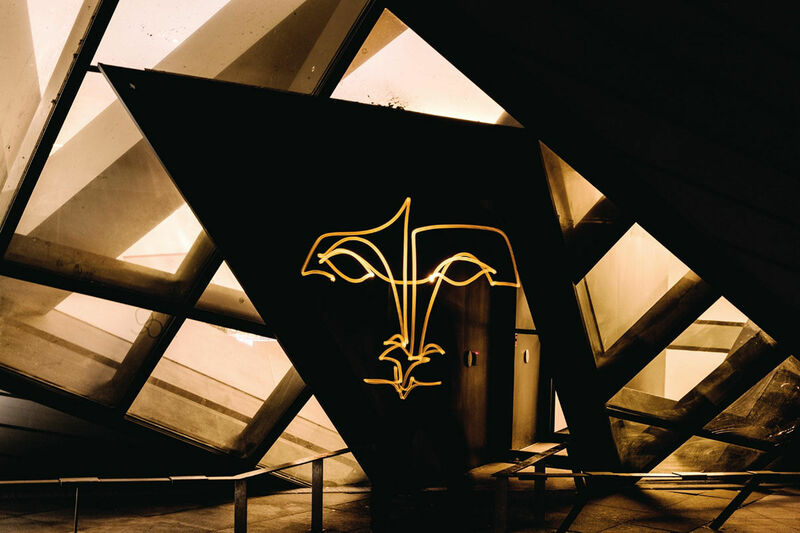 “Luminous” is open for public viewing at Vistek Mississauga during regular business hours from May 1 – 31. Don’t forget to check out all of the exciting events Vistek is hosting during the 2017 Scotiabank CONTACT Photography Festival.